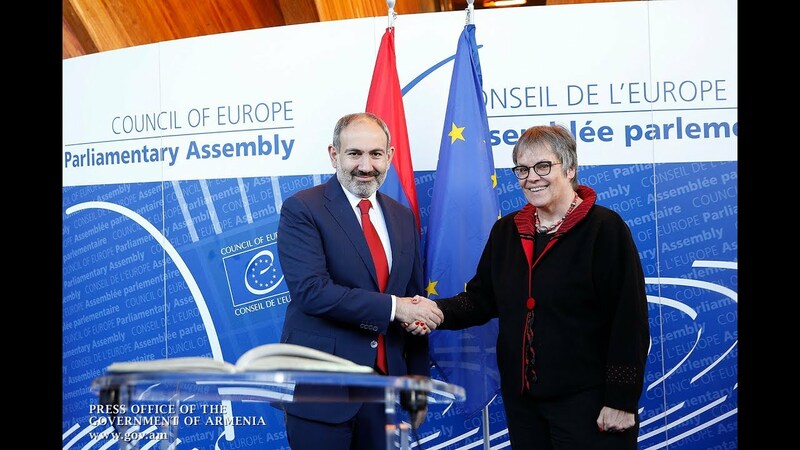 The Armenians in Armenia and the Diaspora need to coordinate their efforts towards achieving Nagorno-Karabakh’s recognition by France, a French-Armenian lawmaker and municipal official said today, highlighting the urgent need to aid the people in the second Armenian Republic. Speaking to Tert.am, a deputy mayor of Lyon, Georges Kepenekian, stressed the need of addressing the humanitarian, medical and economic challenges in Karabakh to help its population overcome the existing difficulties. “Officially, if you try to talk to the French ambassador etc, they will say they do not recognize [the country]. The mayors in France, for example, have received a letter saying that they cannot have official meetings with representatives of Nagorno-Karabakh,” he said, adding that such a conduct reflects the country’s current policy line. Kepenkian stressed the importance of collaboration on most different levels to push ahead with the recognition process. “Karabakh belongs to both Armenia and the Diaspora,” he added.